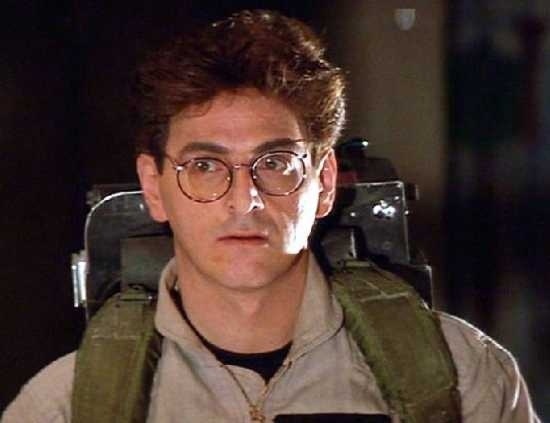 Best known for his role as Egon in Ghostbusters, the actor Harold Ramis has passed away. The actor has also been seen in Caddyshack, Groundhog Day, and Animal House. Truly a sad day, especially with the upcoming Ghostbusters in development. We could have seen the actor return for a cameo with the rest of the original stars. ← The LEGO Movie 2 is coming summer 2017!